With one in three Australian employees now regularly working from home, it is no question that more and more Australians are opting for the lifestyle of working remotely where possible. And it doesn’t just stop at employees with good working conditions. Each year, the number of small businesses with 0 employees is increasing, showing how being one’s own boss is becoming the more preferred choice for those who can. 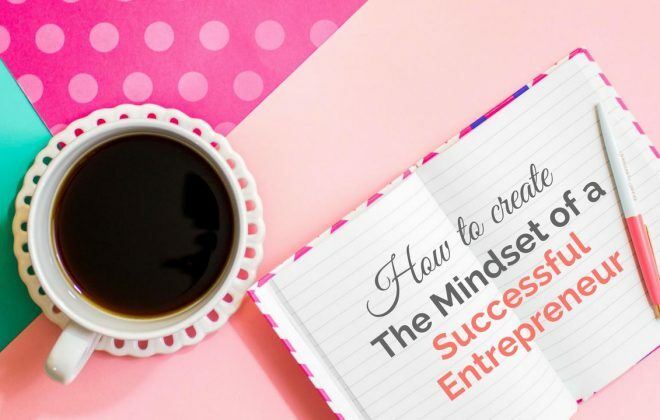 While having 0 employees doesn’t necessarily mean it’s a home-based business, it is now easier than ever to run a business from one’s home with the help of modern technology that makes the whole world easily accessible. 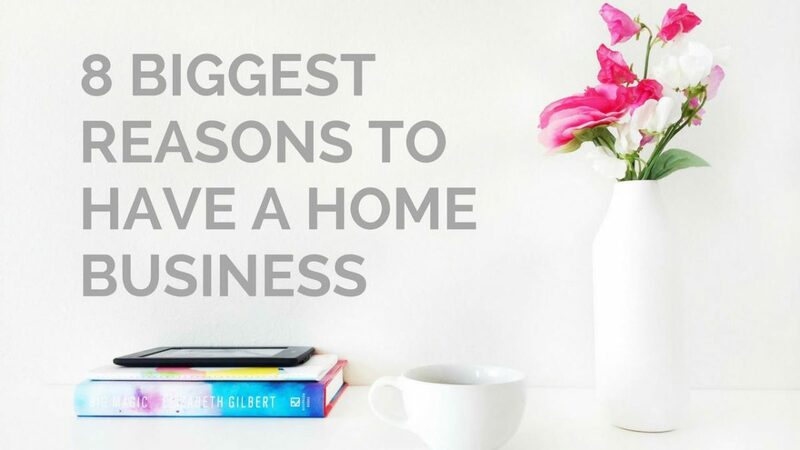 If you’re thinking of making some big changes in your life and jumping into the increasingly common world of working from home, below are some of the positive aspects of home-based businesses that will motivate you. Having a home-based business is generally significantly cheaper than having a physical store or office. Consider the costs involved in leasing a commercial space, interior design, fit-out and furniture. By working from home, you remove these big initial costs. Plus, there are the operational and maintenance costs. This means that your revenue needs to be that much higher just to break even. And this can add a lot of pressure and stress to start-up business owners in the initial stage where their business is not making any real money. 2. It’s better to “fail” this way. A lot of start-up businesses fail because of cash flow issues. Cutting down your overheads significantly by removing the need for a business premises can give you a lot more room to “fail”. That is, you can experiment with different business ideas without having to chalk up tens of thousands of dollars each time to set up the premises. Not only is it cheaper, working from home saves you a considerable amount of time each day when compared to the time spent travelling to and from work. While there are a lot of ways to utilise the time stuck in traffic like working or learning a language, it is never as effective as if you’re just focused on one thing in a quiet and relaxed space. When running a home-based business, the only commute you have to worry about is the time spent getting to your desk from your bed! 4. You get to do more work. If you were to compare your work day as a business owner to a full-time employee’s, your 8-hour day can be over as early as you want. Because you’re not restricted by the policies and guidelines of a corporation, you can start working whenever you want and you can finish that much earlier. Of course, the concept of an 8-hour day as a business owner doesn’t really exist as you’ll never feel like you’ve worked enough in a day. This means that you get to do more in the same hours of a day than you would if you had to travel to another location. 5. You get to do more of other things, too. When removing the work commute each day and the stress of having a separate business premises, you get to enjoy your personal life more, too. 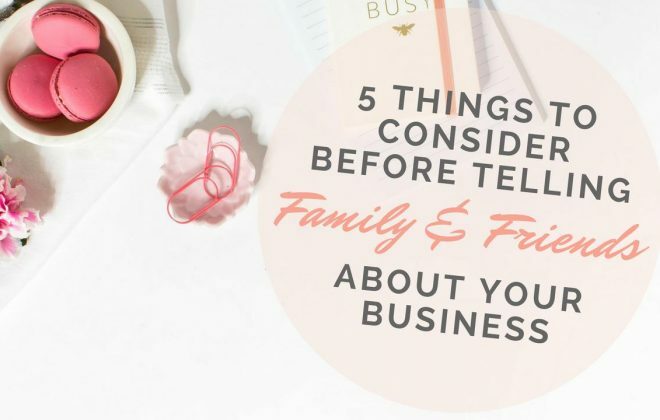 It might be difficult for business owners in the start-up stage, but once you get your business up to a certain standard, it can give you so many more opportunities to do things for yourself and family. You can try the slow cooker recipes you’ve been wanting, go to the gym whenever you want and drop off and pick up your kids from school without changing work schedules. 6. You can be comfortable. Working from home means that you can work in your pyjamas all day if you so wish. This isn’t recommended however, as wearing work clothes can help you stay more cognitively alert and increase productivity. But on those days that your body just can’t be bothered, what can be better than knowing that you can stay in bed and still run your business? 7. You don’t need to worry about the little things. When setting up a business premises, it’s not just the visible things you need to worry about. Everything becomes double the work. You end up with two sets of Internet and phone connections, electricity bills and all the other little things you have to learn to think about as you go. Having a home-based business means that you just add a business to your existing systems. 8. You can get tax deductions. When you run a home-based business, you can deduct some of your home’s expenses against your business income. A portion of your bills and maintenance expenses can be deducted, and even occupancy expenses like mortgage interest and rent, provided you’ve considered the capital gains tax. For more information on the deductions you can claim when running your business from home, check out the Australian Taxation Office’s advice here. At the end of the day, having a home-based business can’t be forced. Your home situation and set-up have to satisfy your business needs in order to be able to run a business that you actually want to run. By trying to force your business to be operated from your home, you might end up with something completely different to what you envisioned in the beginning. But if you’re lucky enough to be able to run a home-based business, then by all means, consider the above benefits. It might just be the best thing you’ve tried.